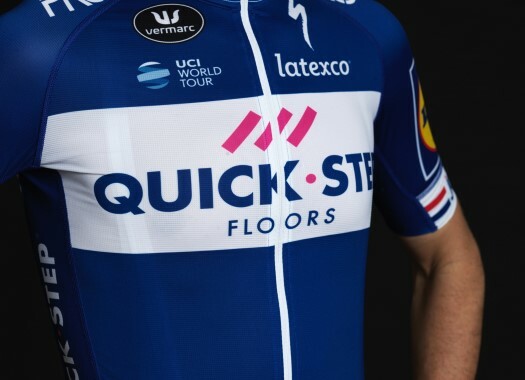 Zdenek Stybar and Niki Terpstra will share the captaincy of Quick-Step Floors at the BinckBank Tour, while Fabio Jakobsen will be the card for the fast finishes. The race will have opportunities for sprinters, time trialists and classic riders, and is set to be a very close competition until the end. "I think the GC will be decided by a matter of seconds," said Sports Director Tom Steels. "In the past, we had the Ardennes stage, but as this isn’t returning on the course and with just a short time trial in store, the differences will be minimal until the last stage in Geraardsbergen. "The wind can be an important factor, and the same goes for the cobblestone sectors, as some teams could try to shake up the classification there." Local rider Jakobsen will try to find moments to shine in front of his home crowd. "Our neo-pro Fabio Jakobsen gets a nice chance to try himself again on the World Tour and he has what it takes to get some good results, as we have seen on several occasions this season," Steels explained. "There will be plenty of sprint chances and we are confident he will be there. For the overall win we have several cards we can play and hopefully, we will notch up some good results with the squad we have put together."